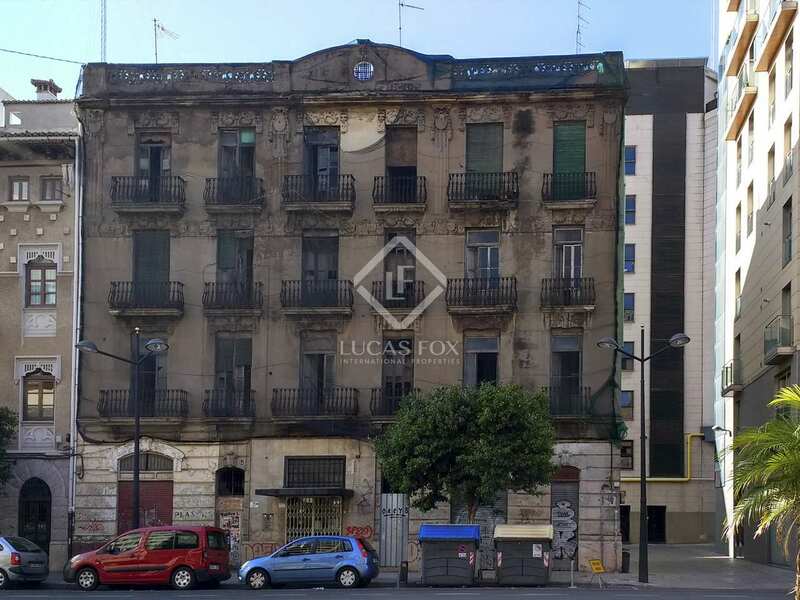 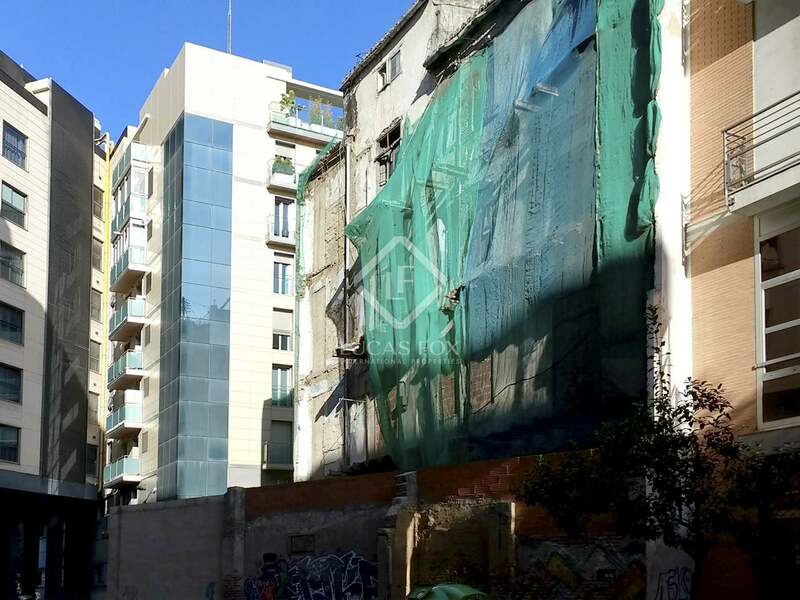 This large building, measuring 1,090 m² and in need of renovation, dates from the beginning of the 20th century and is located on one of the main avenues of the city of Valencia in Pla del Real area. 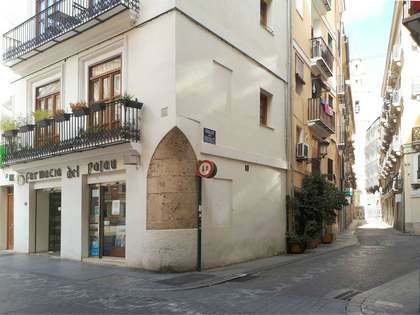 It has a beautiful wide Modernista facade, with details in relief, plant tracings and ironwork balconies. 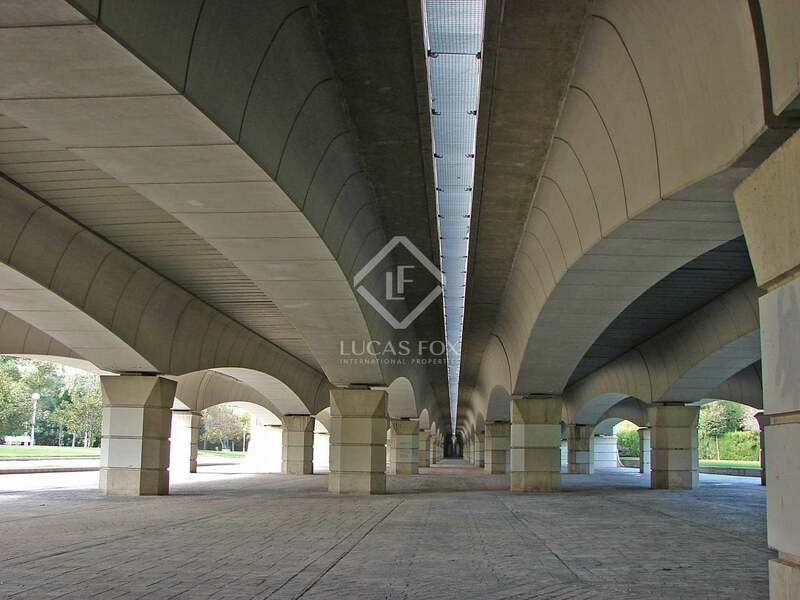 Its particularly high ceilings allow high quality spaces to be designed. 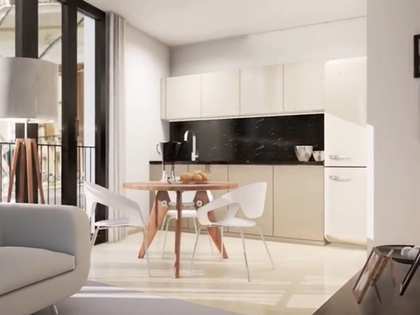 As it is open on three sides and does not have lightwells, it would be possible to create exterior dwellings with lots of natural light, which will receive light and ventilation through large gaps that communicate with the balconies. 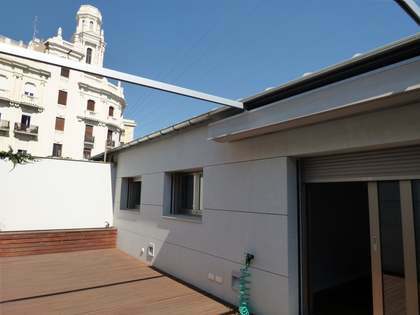 The roof also permits penthouses with generous-sized terraces to be created. 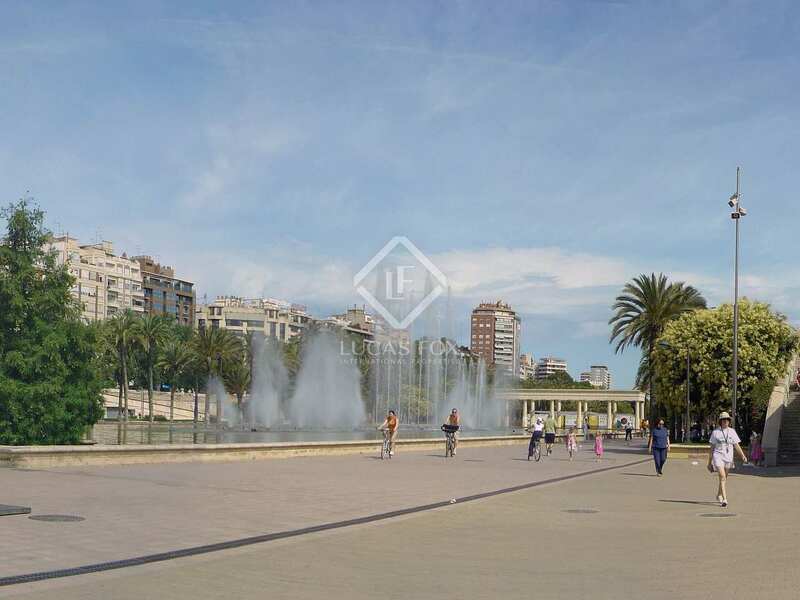 In summary, this a unique building with great possibilities, located in one of the most dynamic areas of the city, which allows for the creation of larger homes or smaller redistributions for tourist apartments. 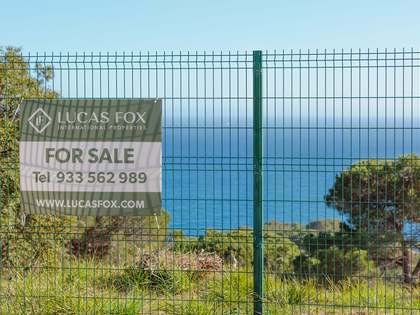 It would be ideal for investors who want to offer a unique product that takes advantage of the aesthetic qualities of Valencian modernism and the surroundings. 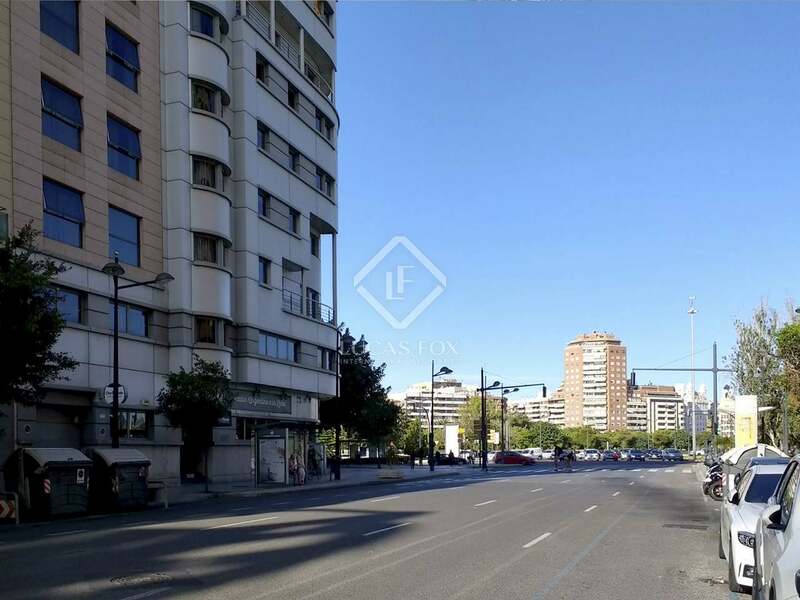 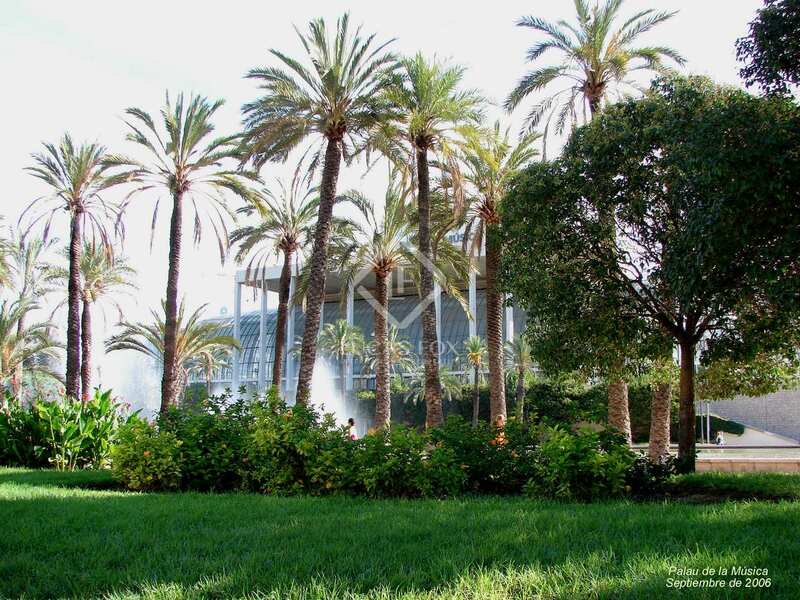 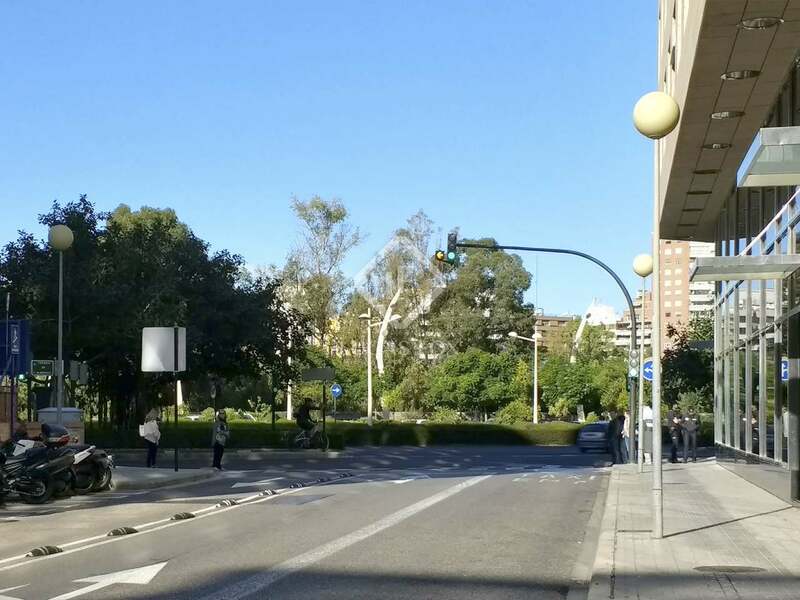 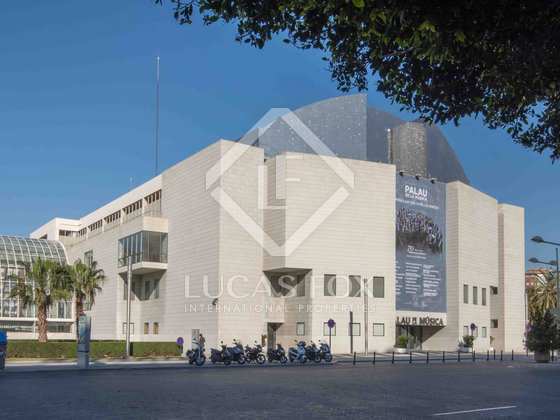 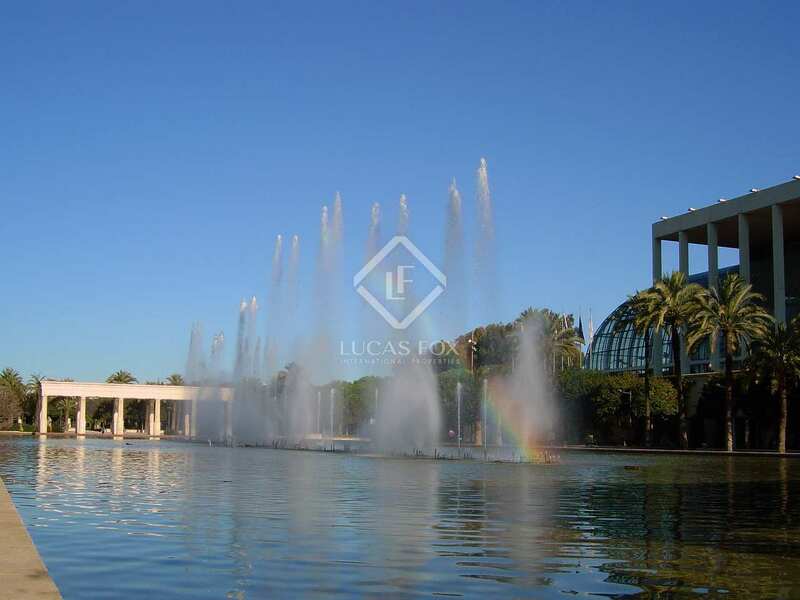 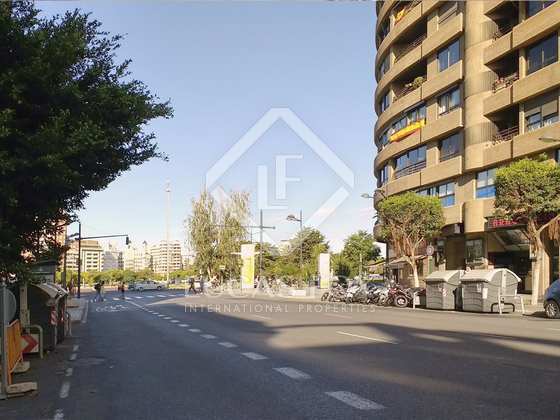 The building is located near the city centre, the City of Arts and Sciences, the Paseo de la Alameda, the gardens of the River Turia and Avenida de Aragón, which are two of the most dynamic areas of the city with great leisure opportunities. Its proximity to the Mestalla football stadium and Palau de la Música should also be highlighted. 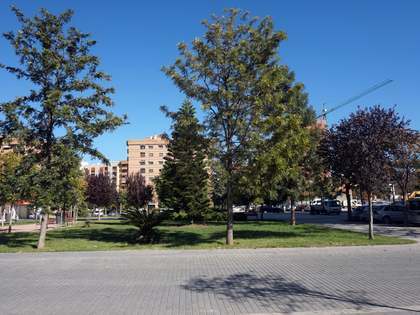 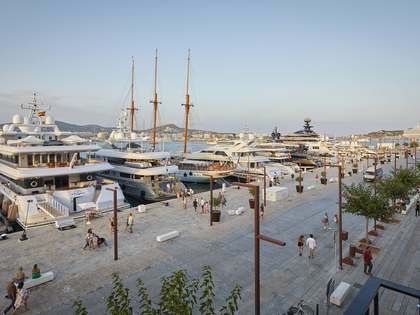 This area is very well connected by public transport, which combines walking and cultural areas with leisure and business areas.